Not all bodies are built the same and we don’t all share the same health and fitness goals. Some people are victims of years of poor posture as result of sitting in front of a computer, others just need someone to work with them to help them stay on track. Whatever your specific issue may be, Personal Training is a great way to get the extra help you need. HOW CAN PERSONAL TRAINING HELP? We need to walk before we can run. 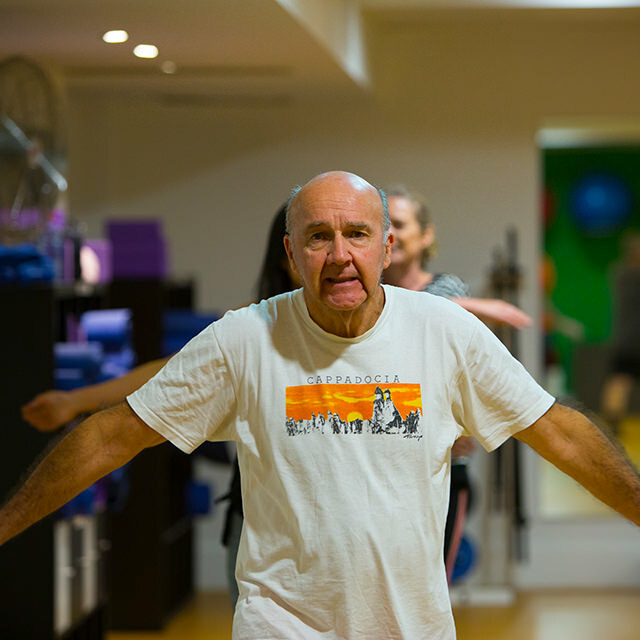 Personal Training can help teach you how to move safely and with correct technique before engaging in the group sessions. We can work with your clinician to develop an injury rehab plan that keeps you strong, mobile, and free from pain. If you have a specific goal in mind or a weakness that needs special attention, personal training may be just the remedy. 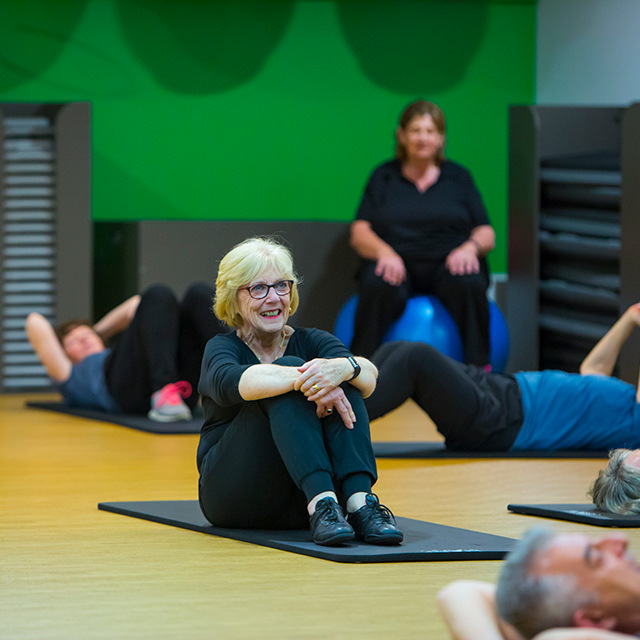 If you haven’t exercised for a while and aren’t sure you will be able to take part in the group sessions, personal training can help build the confidence and physical competence you need. 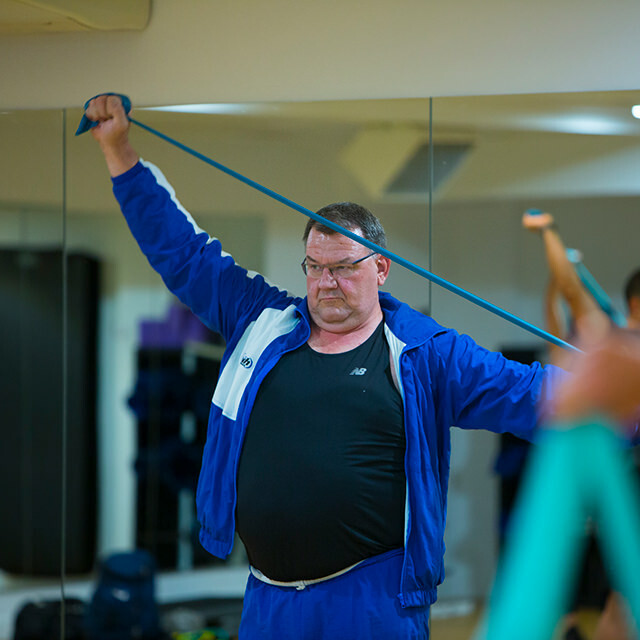 To find out more about how Personal Training can help you reach your goals, fill in the enquiry form here. What is the main reason you are interested in Personal Training? 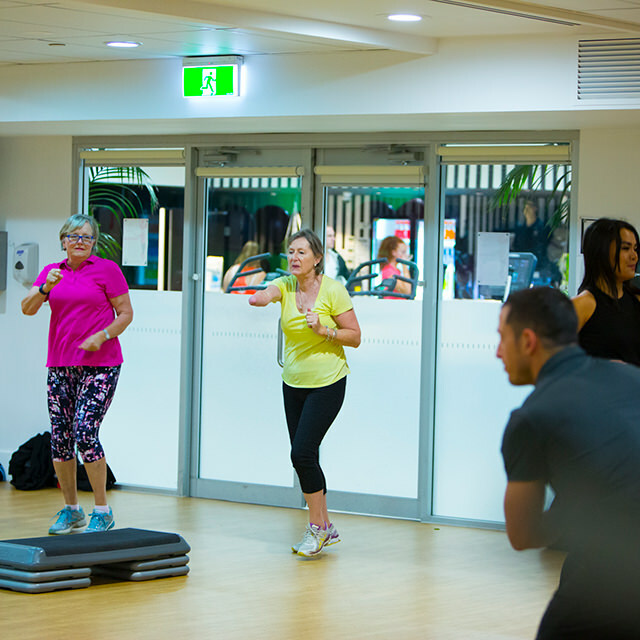 A health and fitness service specifically designed for people that need to engage in more structured and regular physical activity. Copyright by COMMUNITY MOVES. All rights reserved.